On May 4, we will be walking in the March of Dimes~March for Babies. The mission of March of Dimes is to improve the health of babies by preventing birth defects, premature birth and infant mortality. 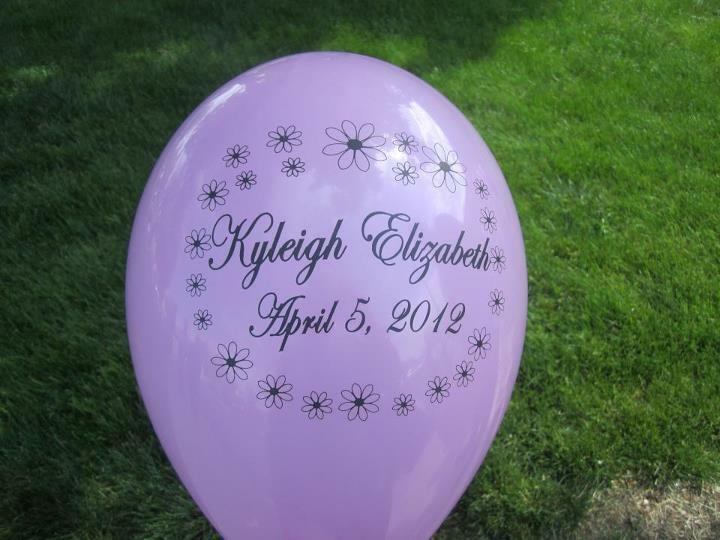 Our goals for participating in the March for Babies are to remember Kyleigh and to raise pregnancy and infant loss awareness within the community. We can achieve both of these goals by joining together with family and friends to March for Babies! Will you join our March for Babies~Kyleigh’s Gift Team by walking, donating and/or praying? For more information, go to our March for Babies page, located here on this site.